How Can I Expedite Page Removal for Google’s Search Index? No matter what the reason is for taking down a page, this process leaves a lot of people stumped on how to go through this process. Once all pages are rendered under 404 errors, Google bots will be able to crawl all pages quickly & efficiently. This, however, is only a temporary fix; this means you should not be using this method for more than a couple of weeks or at max, a month. This is still one of the best ways to crawl & delete the most pages from your site. When you have web pages with outdated information or misleading information you will want to get that off of your site as fast as possible. You do not want to risk having this information on your site because it could destroy your SEO or tank your rankings on the SERPS. 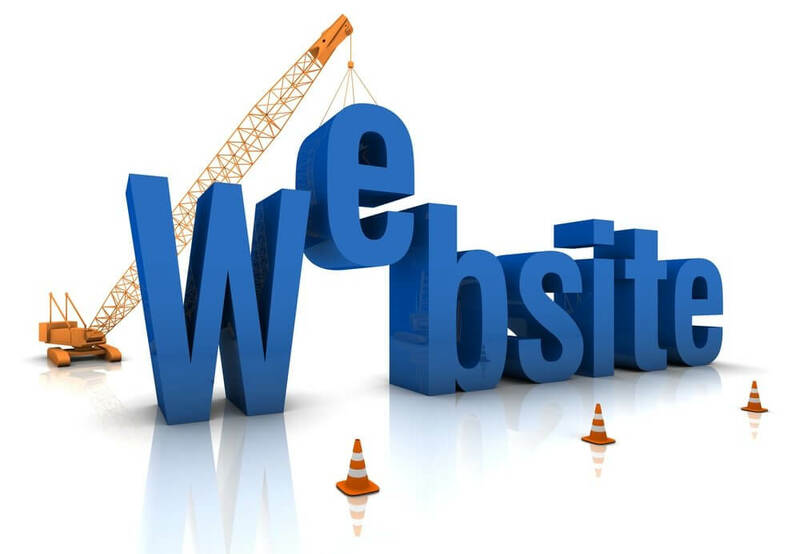 If you have a business that is not seasonal, then odds are you are not checking your site’s pages for updates frequently because services may change. However, if you do minor check-ups on specific service pages a month, you will find out that all pages could always use some work. This can be just adding a call to action on the bottom of a service page or adding in more keywords to boost your SEO score on that specific page. Whatever it may be, having another pair of eyes on your site’s pages or reviewing them can go a long way. We hope this information will help you create a better, faster webpage!